From Home on the Range to Walk of Fame I have been a lot of places this week! I had a blast in Arizona, Los Angelas, Driving up the PCH & finally Redding! On the Ranch it was a couple early mornings and a busy work day with a huge deadline last week My last post was from when I was from Arizona! Now I am coming at you from California! 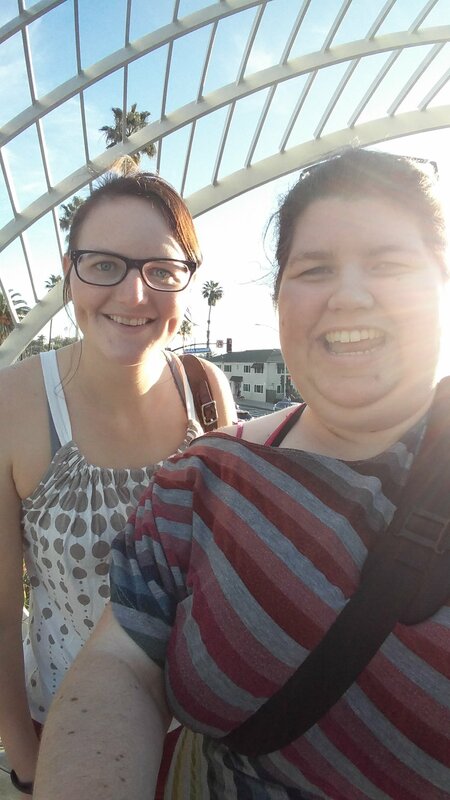 I had a long weekend in LA and that was a ton of fun! I have never had a huge desire to visit LA but I was so glad to visit some places I have only seen on TV and in the movies! One of the best parts was that the place I was staying was just down the street from Walt Disney Studios! After I left LA I went up the PCH at least for an hour stopped through Santa Barbra to pay homage to Psych Because I just couldn't resist! I made it safely to Redding and will be here for the next few weeks until Early March when I fly to Hawaii! I am pretty sure this is the first I have talked about the upcoming trip publiclly because well this trip is a work trip more than it is a personal trip but I guess I can't hide the trip from anyone! I am super excited about it not only for the job but for everything else! I will share more as things get closer but for now I am working hard from Redding Cali Preparing for the next phase of my travels! Blessings to you all! Here are some pictures from Los Angelas and some others from the road!